Each day, we’ll give a review of news surrounding the Celtics. We’ll also look back in history to see what happened on today’s date in team history (September 2nd). To round out the day’s post, we’ll give you stats and fun facts related to the number of days remaining before the first game (44 today). Let’s get to it! 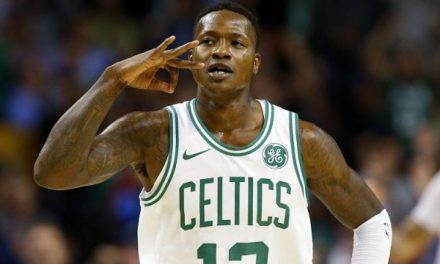 Terry Rozier made headlines yesterday when his name was mentioned in Phoenix Suns trade rumors. 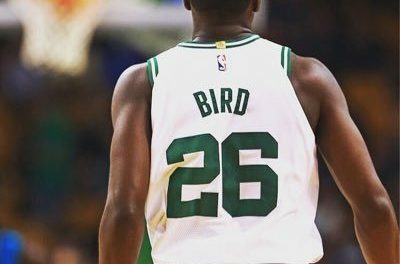 According to John Gambadoro of Arizona Sports’ 98.7 Radio Show, Rozier was targeted by the Suns to fill their starting point guard role. The Suns struck out and, at least for the time being, Scary Terry remains in Celtic green. The most notable rating on this list has got to be Tatum’s. The 20-year-old just polished off a phenomenal rookie campaign, but many feel that an 87 overall rating is still a tad high for such a young prospect. Then again, Tatum could blow the doors off of these expectations and elevate his game to a whole new level. September 1st, 2017: Kyrie Irving gives his first Celtics jersey to his father after being officially announced a Boston Celtic. Check out the video below! 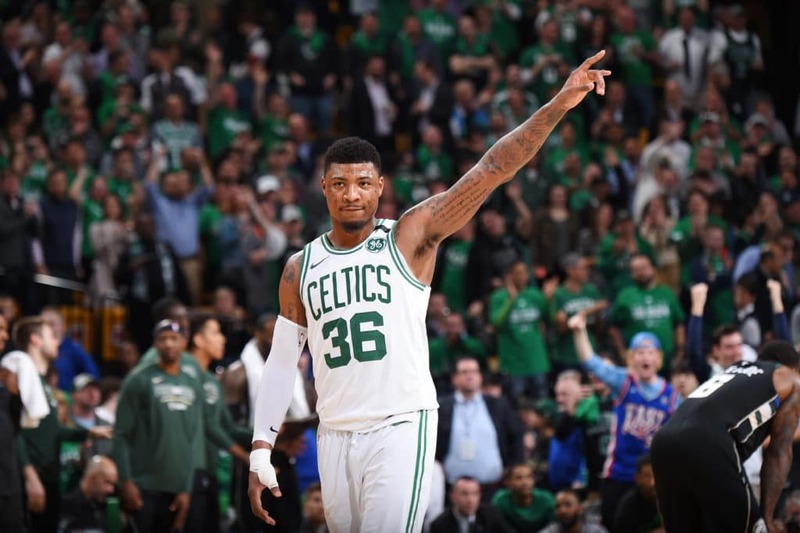 Marcus Smart finished the 2017-18 regular season with a 44% AFG. 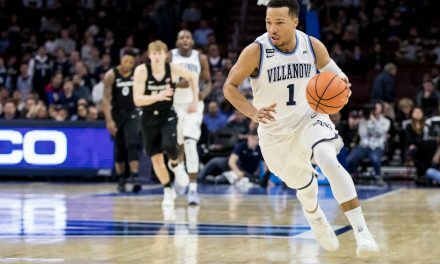 Affective Field Goal Percentage basketball accounts for the added point the three-point basket provides. Though teams generally shoot a lower percentage in a traditional sense, this provides a more accurate description of the number of points a team will score by upwardly adjusting the FG% on those baskets to account for the added point, and downwardly adjusting the 3-point basket to two points… more or less. It provides 1 number that describes all baskets. 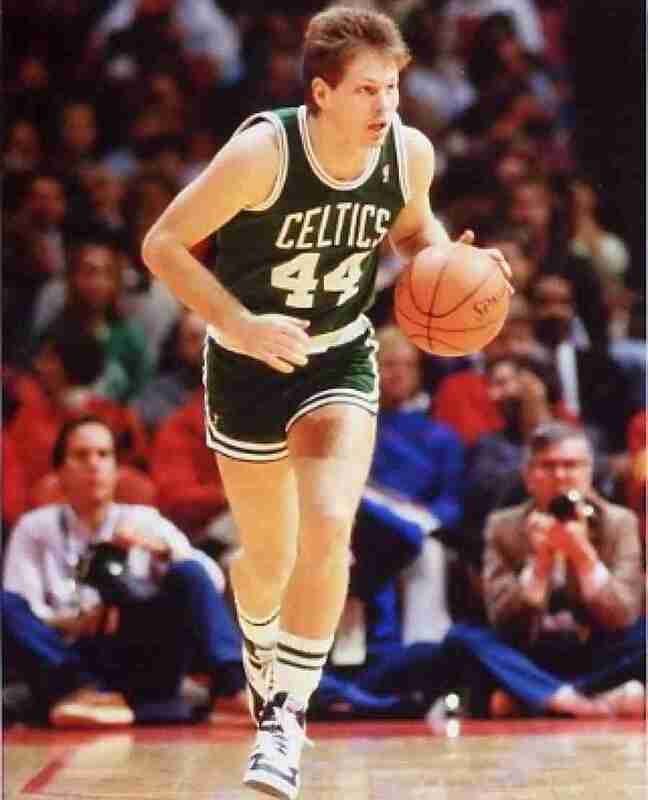 Jersey number 44 is a particularly famous one in Celtics history. It has been worn by 11 different players in the history of the franchise. 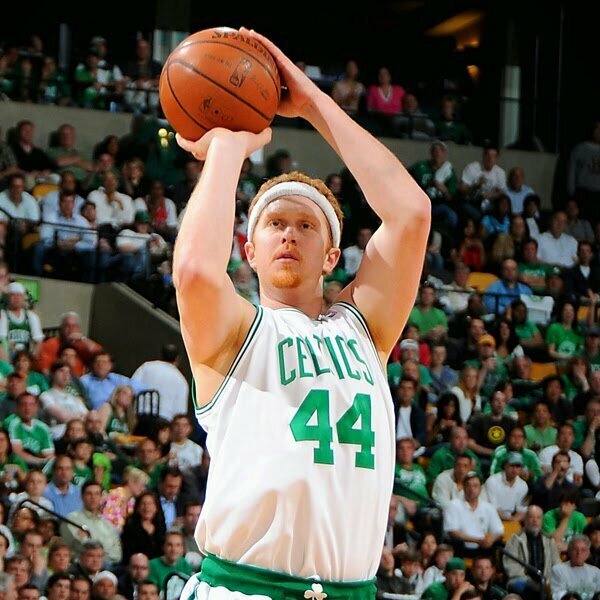 Danny Ainge, Pete Maravich, Rick Fox, and Brian Scalabrine are some of the more notable players on the list. The most recent player to don 44 for the C’s was Tyler Zeller in the 2016-17 season. 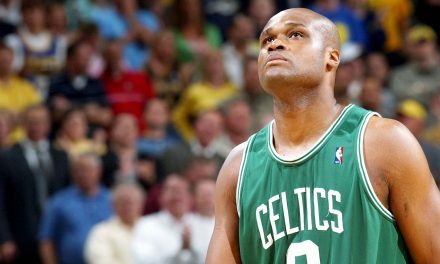 That concludes today’s Countdown to Celtics Tipoff. Make sure to be back here tomorrow as the clock continues to tick towards the 2018-19 season!